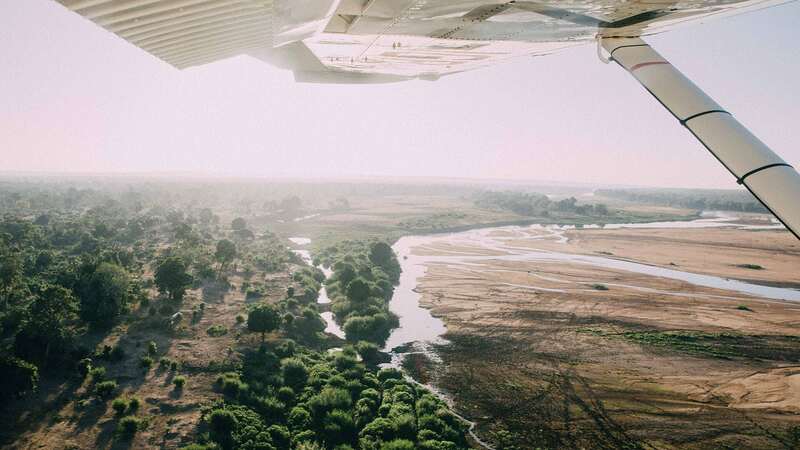 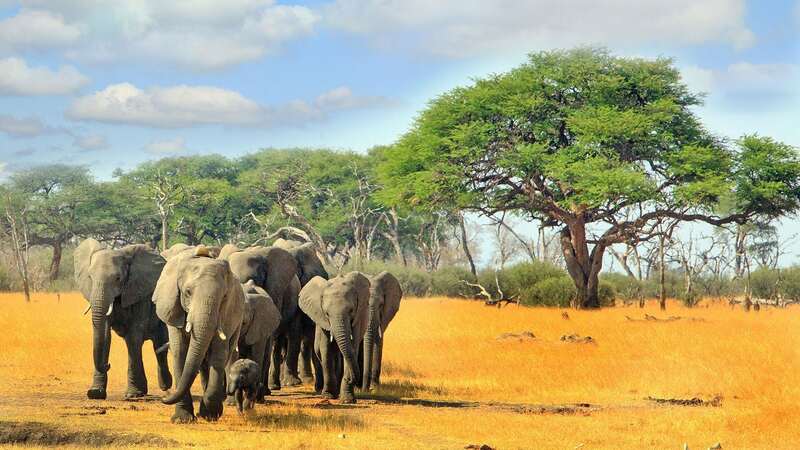 Bordered by South Africa to the south, Zambia to the north, Botswana to the west and Mozambique to the east, Zimbabwe is a destination that provides its visitors with a truly authentic African travel experience. 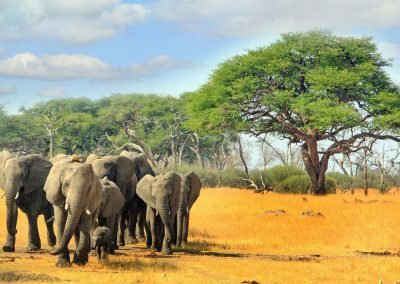 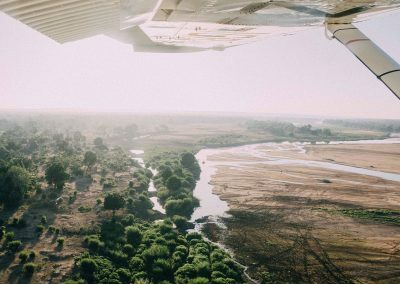 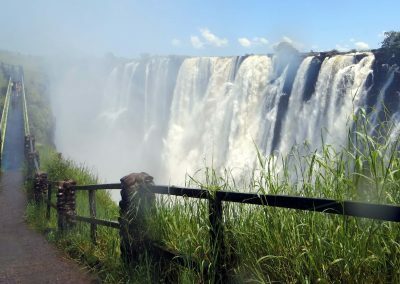 Though the country has over recent times garnered a fairly negative reputation in the media, Zimbabwe still remains an incredible country that’s so worth the visit. 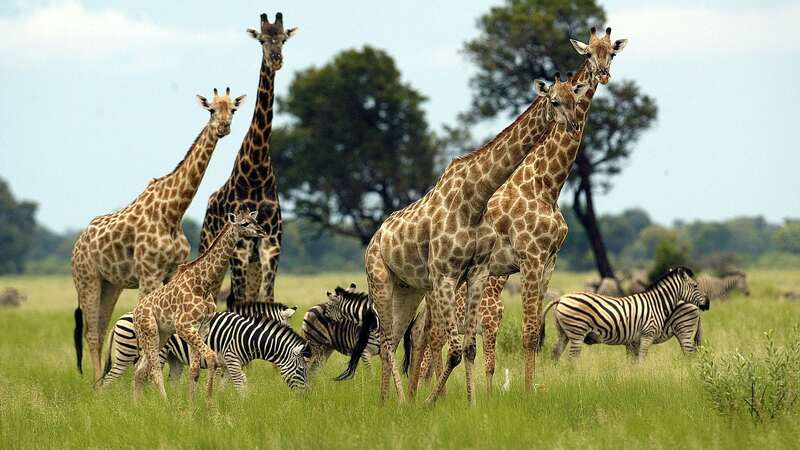 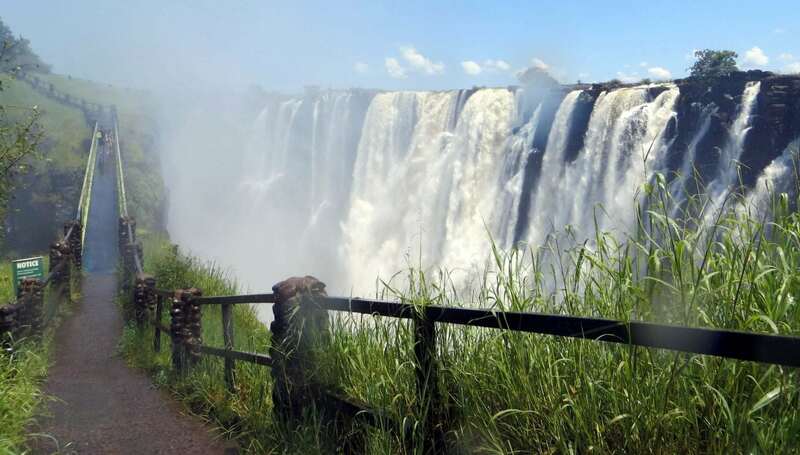 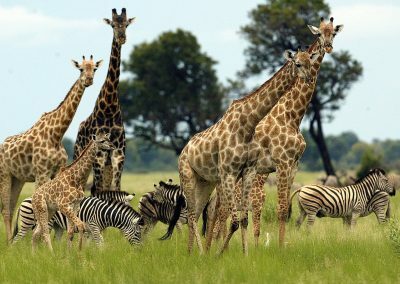 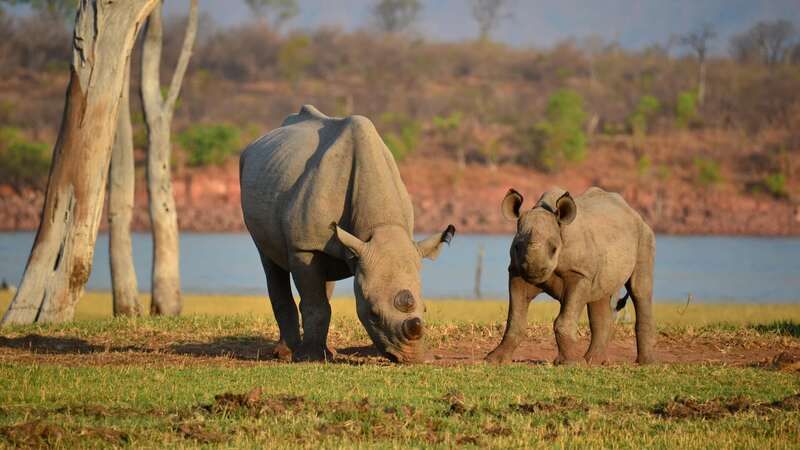 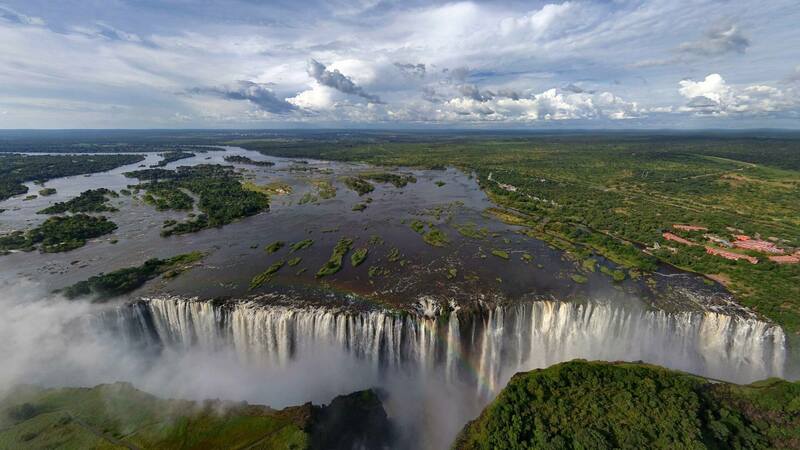 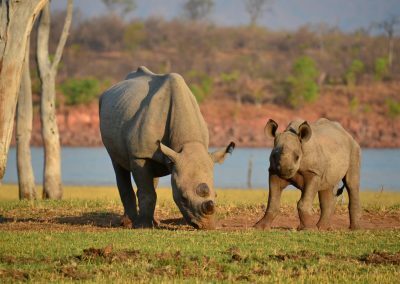 Zimbabwe has some of the continent’s greatest attractions, including the mighty Victoria Falls and a host of excellent game reserves and national parks that offer guests and travellers prime opportunities for game viewing and typical African safari adventures. 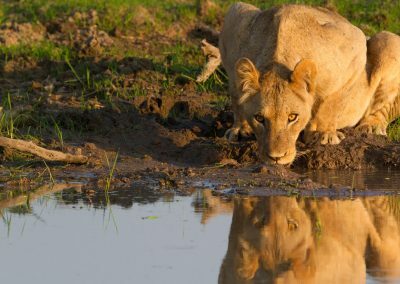 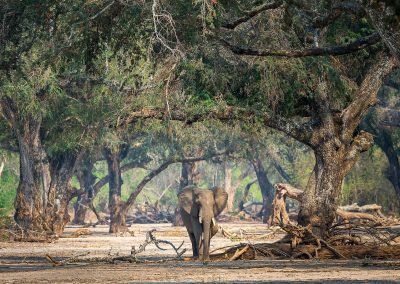 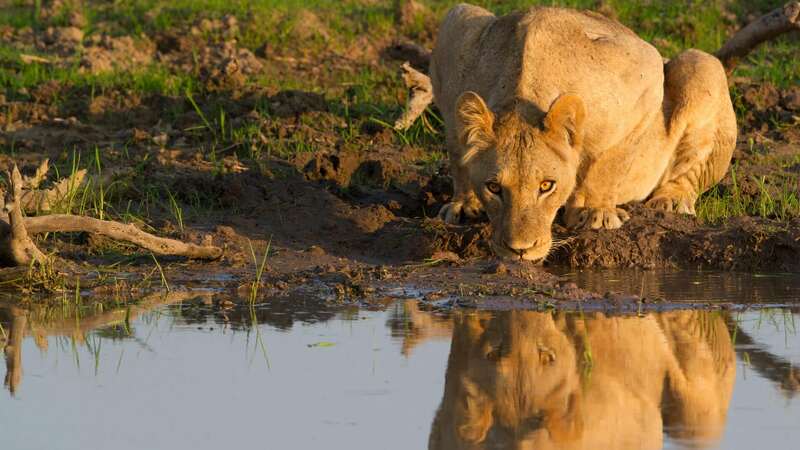 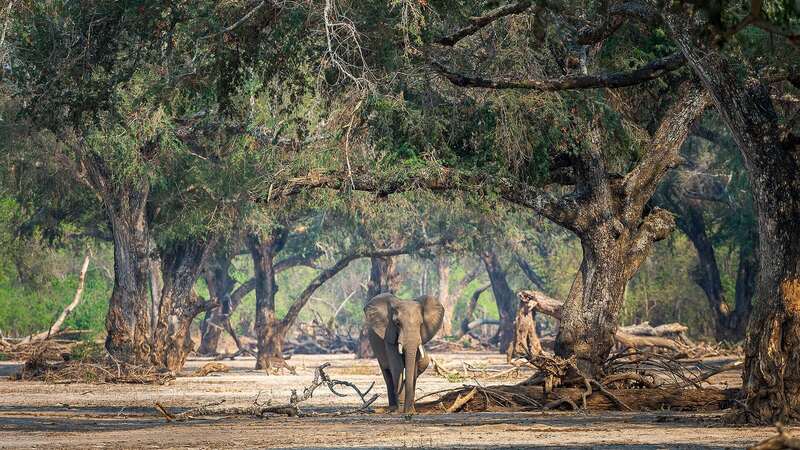 Combined with tours in the neighbouring countries, a trip to Zimbabwe will undoubtedly leave you feeling like you’ve just experienced the absolute best of what the beautiful African continent has to offer. 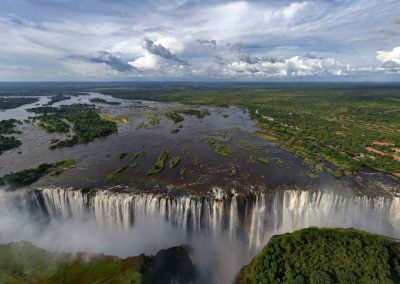 Chat to us directly to arrange a customised Zimbabwe travel package for you.